Since Sony and Columbia Pictures tapped acclaimed Hollywood writer Aaron Sorkin to pen an upcoming Steve Jobs biopic based on the authorized Walter Isaacson biography, reports surfaced pointing at David Fincher as the project's director. 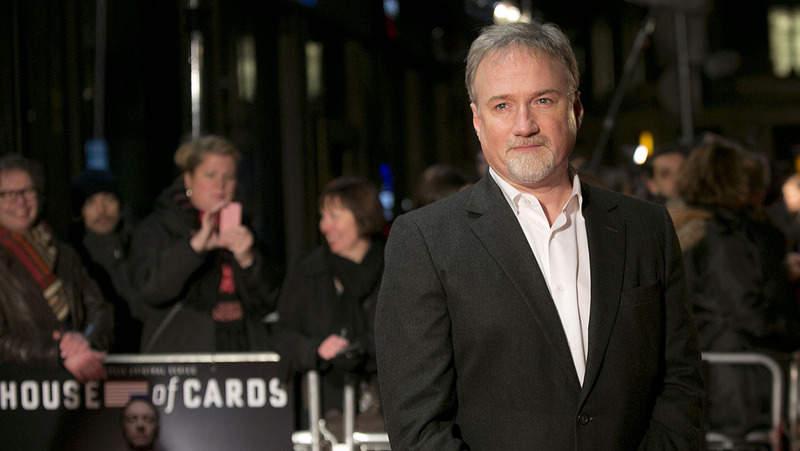 With Fincher's more than impressive resume and his recent success tackling the Facebook story, the director seemed like a great fit for the film. Unfortunately, Fincher may not end up directing the picture due to aggressive financial compensation and control demands, according to The Hollywood Reporter. The Social Network director is reportedly asking for 10 million up front, an amount the studio feels is too high a number for a film of this nature. The Reporter quotes an anonymous source close to the issue as saying: "You're not doing Captain America…This is quality — it's not screaming commerciality." The report also said Fincher wanted control over marketing materials, much the same way he did with The Girl With the Dragon Tattoo in 2011. While the Reporter does mention there is a chance Fincher could re-enter negotiations with Sony, at this point the studio is looking to replace the Academy Award nominated director. There is no word as to whether or not Christian Bale, Fincher's top choice to play Jobs, will leave the project with him. As some have suggested, Sorkin's idea's for the film will likely take a director of Fincher's caliber to pull off. Sorkin previously said the entire film will take place over the course of just three scenes, each set before major Apple events.